Want to be a part of an important community fundraiser? 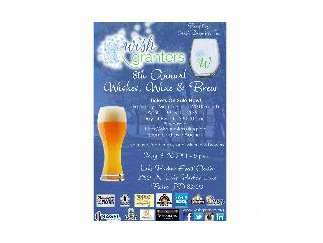 Come support Wish Granters at our 8th annual Wishes, Wine & Brew event! There will be live music, beer, food, wine and live auction items! 3250 N. Lake Harbor Ln.